We Do Sports Travel Too! 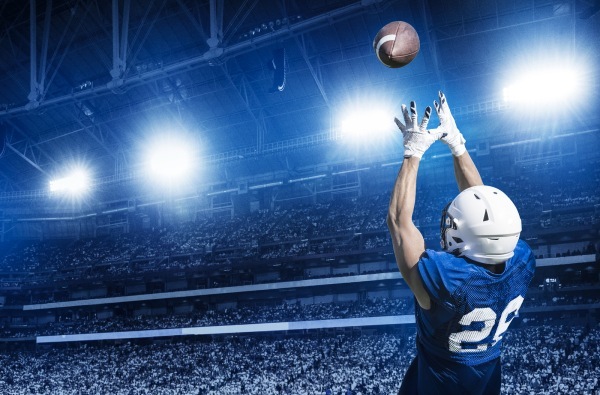 Our membership in the Signature Travel Network gives us…and you…access to some great deals on Sporting Event Travel Packages put together by the best suppliers in that space. We’re talking ultra luxurious packages including exclusive access to the most sought-after hotels, seating, amenities, and parties including the best accommodations in “sold out” cities hosting major events. Don’t go anywhere else to book your next bucket-list event! We can offer unique VIP access for discerning sports travelers, with completely customizable itineraries to meet your preferences, expectations and budget. The Ultimate Super Bowl Luxury Experience includes accommodations at the upscale St. Regis Atlanta; admission to The Ultimate Tailgate party, where you can take in a player Q&A session, get an autograph or snap a selfie with an NFL legend, mingle with other VIP guests, and catch the pre-game coverage on giant LED TVs; a four-course dinner at Chops Lobster Bar; and seats in a Luxury Suite for the big game. 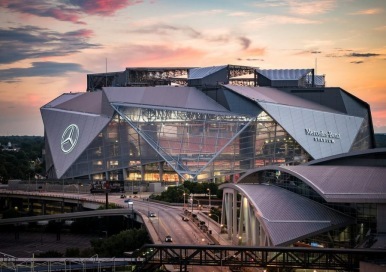 There’s no better way to experience the Super Bowl than from a luxury suite. Offering all-inclusive food and drink and amazing sideline views of the field, this exclusive seating option completes the ultimate Super Bowl experience. 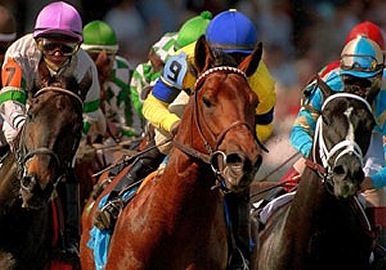 Experience the most exciting two minutes in sports with this luxury 2019 Kentucky Derby Experience. This package includes four days, three nights first class accommodations in one of Louisville’s best hotels, (choose from the official hotel of the Kentucky Derby, the Galt House; or The Brown Hotel, one of Louisville’s most treasured landmark luxury hotels; or the contemporary boutique charm of the 21C Museum Hotel.) Also included: Reserved seating at the Derby, the Kentucky Oaks, and the Pegasus Parade; transfers, an arrival reception with hors d’oeuvres and cocktails and a farewell brunch. A true bucket list experience for any traveler, this glamorous race is one of the world’s greatest and most challenging competitions, not to mention one of the most exotic and prestigious events in all of sport. 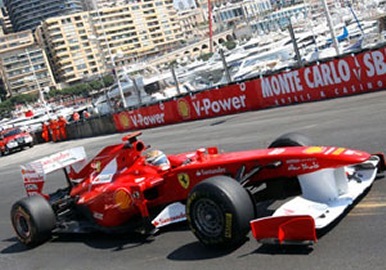 This package includes five days, four nights luxury accommodations in Nice (or upgrade to the Hotel Hermitage in Monte Carlo); Preferred race viewing options including premium terraces, and circuit berthed yachts; full breakfast daily in the hotel; sedan transfers to the race; and of course, the best parties! Not the sports experience you’ve been dreaming about? We can also hook you up with packages for the following events….